For those who have short attention spans, or as that perfect gift, this compilation album of pieces will engage every listener with its selection of music from every period, every instrumental combination, along with some choruses and vocal items. Not only does the CD rip along at an almighty pace from Buxtehude to Gershwin, but it must delight radio broadcasters who scurry to find that mini track of music to fill a rare moment. ABC Classic FM presenter, Guy Noble is thrilled with the release of this album. 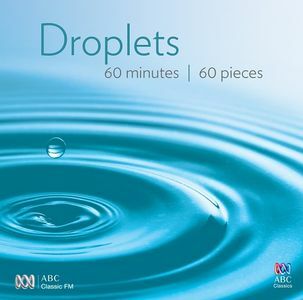 “As a radio presenter, I have been searching for a CD like this for years, music by composers that bridges that awkward gap between the end of the Beethoven symphony you have just played and the imminent arrival of the Majestic Fanfare of the ABC News theme. You have thanked your producer and talked at length about what is coming up after the news, but there is still a minute of airtime to go. In the real world a minute passes by with ease, but in the world of radio it opens up like a giant ice crevasse in the Antarctic. You scrabble through discs to find a track short enough to fit the hole, but everything is too long. You know that if music is still playing as the second hand on the clock ticks from 59 to zero, it will be guillotined by the ruthless computer studio switch as cleanly as the head of Marie Antoinette. “Now finally a CD that presents a delicious selection of minute-sized morsels of music that fill that pesky space…. (It is) a musical slide show of place and time,” said Noble. There is Purcell, Beethoven, Handel, Orff, Warlock, Elgar, Goossens, Britten, Schumann, Tchaikovsky, Granados, Schubert, Chopin, and Grainger amongst the selected composers. But don’t count on Mahler, as there is none. His compositions never took less than an hour. No Wagner. And curiously Chopin’s Minute Waltz doesn’t feature. Why? Well, it lasts for one and a half minutes! This is a great easy listening classical album. For the studio teacher, it would be a great end of year student gift, or even studio prize. 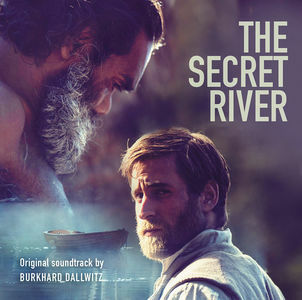 The recently broadcast ABC TV Mini-series, The Secret River was richly supported by a stunning soundtrack, written, arranged and produced by Burkhard Dallwitz, who is one of Australia’s foremost screen composers. The drama is based on Kate Grenville’s best-selling novel of the same name, which is an epic tragedy about early colonial times. It’s set in the early nineteenth century, on what was then the frontier, the Hawkesbury River, 50 miles beyond Sydney. William Thornhill, an illiterate Thames bargeman and a man of quick temper but deep feelings, steals a load of timber and is transported to NSW in 1806. Like many of the convicts, he’s pardoned within a few years and settles on the banks of the Hawkesbury River. The Governor grants him land, but of course, conflict arises with the indigenous over the land. The soundtrack is very beautiful, lyrical and evocative of the time without being pastiche, and is orchestrated for violin, mandolin, viola, cello, double bass, harp, flutes, whistles, bodhran, guitar, piano and virtual instruments. Interestingly, the strings were performed by The City of Prague Philharmonic Orchestra and recorded in Prague. 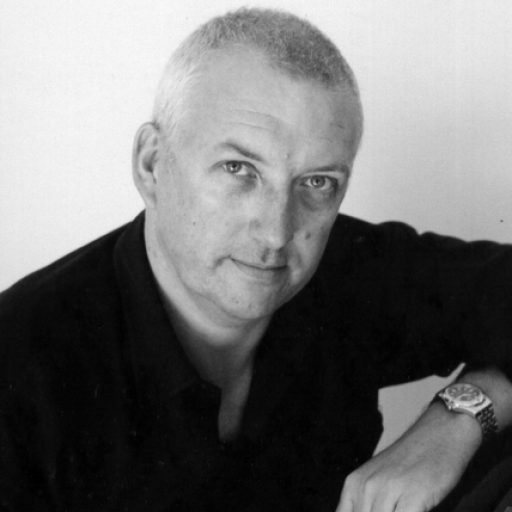 The composer captures a full range of expression, at times dramatic and powerful, whilst at other moments, sinister, poignant or eerie. The title track however is not composed by Dallwitz, but written and performed by Shane Howard and Archie Roach.